WASHINGTON (Sputnik) — Christie was re-elected governor of the US state of New Jersey in 2013, and his term will not end until January of 2018. "I want to tell you, I have said, and for some reason people think I'm equivocal about this and I'm not," Christie told reporters. "I am completing my term." On October 11, Vice President-elect Mike Pence became the head of the Trump transition team instead of Christie, who had been serving as Transition Chair since May. 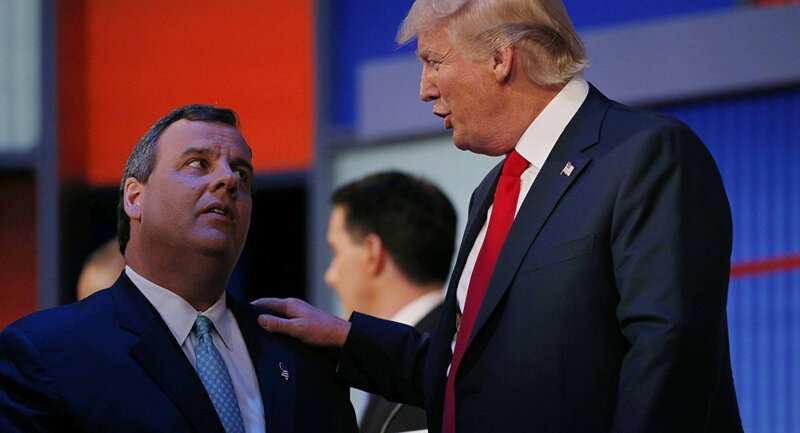 Christie ran against Trump for the 2016 Republican presidential nomination, but endorsed Trump in February of 2016 after dropping out of the presidential race.